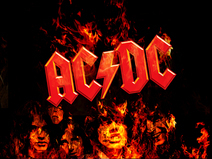 AC/DC have announced that they are touring Australia in November 2015. Long term members Malcolm Young and Phil Rudd will not be involved in the tour, which means guitarist Angus Young is the only remaining original member. 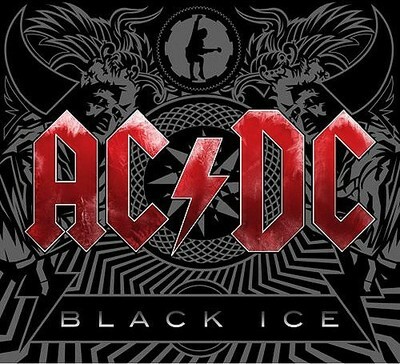 Will you go and see AC/DC during their Rock or Bust tour? I never followed these guys when young....so I will give a miss now. Even if I lived in Australia, I wouldn't go to see them, as I have never knowingly listened to their music. Nope. Never been interested in them or their music. No. I'd rather listen to a CD. And whilst Brian Johnson sounds/sounded great on the records, live he now sounds like a chipmunk on helium! Time for them to enjoy their retirement and riches. Can you still watch Robin Williams films?